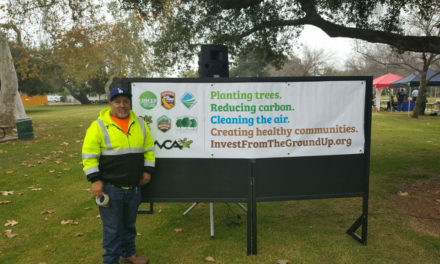 The California Initiative to Reduce Carbon and Limit Emissions 2.0 (CIRCLE 2.0) will plant a total of 1,650 trees in the spring of 2018 in ten cities across California, including the 165 for the City of Covina. 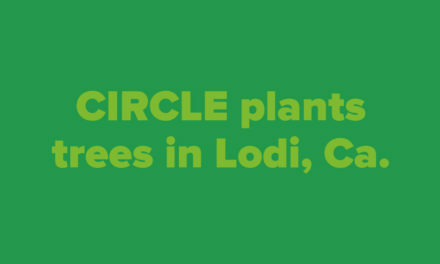 CIRCLE 2.0 will be planting trees in neighborhoods with low tree canopy levels. 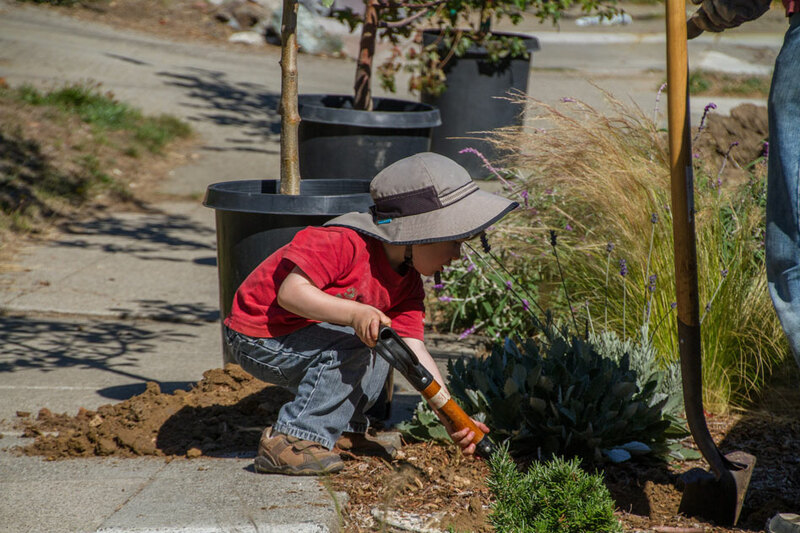 Appropriate vacant planting sites will be located throughout the City using ArborAccess, West Coast Arborists’ tree inventory and mapping program, in cooperation with City staff. 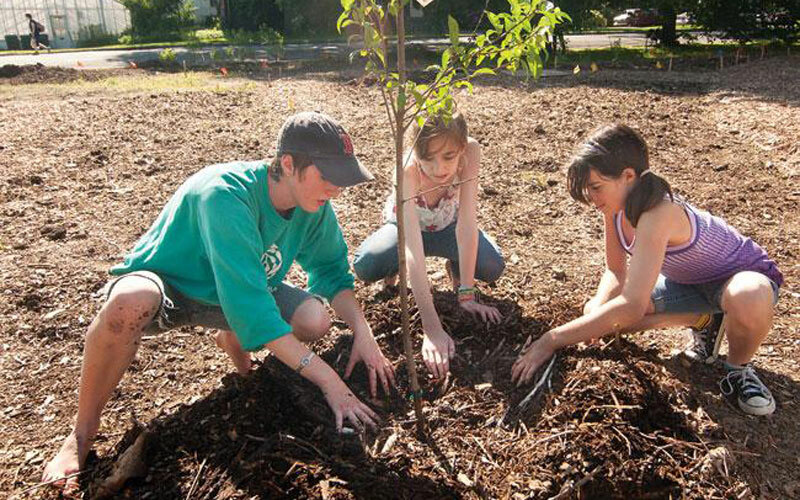 The trees planted through this grant will be working hard for the communities they’re planted in. The benefits of trees may be obvious to some, but their direct effect on reducing heat island effect, reducing greenhouse gas emissions, saving energy, cleaning water and air, providing aesthetic and habitat value, and improving public health is astounding. This project is made possible by the City of Covina’s dedication to growing trees and fostering a healthy environment in their community. More news will be released as this project progresses. Funding for this project comes from the California Department of Forestry and Fire Protection (CalFire) Urban and Community Forestry Program Greenhouse Gas Reduction Fund (GGRF) grants. 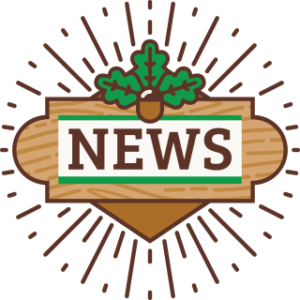 The partners for this project are the California Urban Forests Council, West Coast Arborists, Inc., and the Western Chapter International Society of Arboriculture. 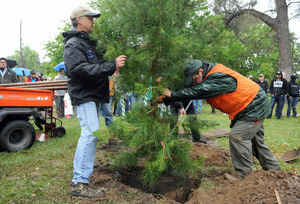 PreviousCIRCLE to plant 1350 trees!